Sign up for Broadjam today to follow Brother Luck, and be notified when they upload new stuff or update their news! 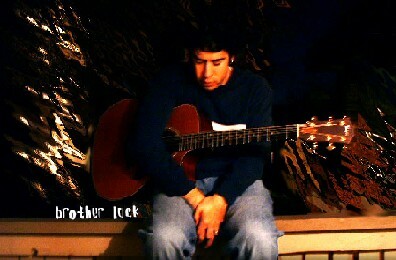 Brother Luck is an acoustic driven, 5 piece modern rock band led by lead songwriter and front man, Rozino Smith. Their music presents a powerful combination of contemplative lyrics and riveting harmonies that throttle the emotions and energy of the listener. With songs led by powerful vocals and incredible musicians, Brother Luck has set out to raise the standard by creating music that is excellent offering more than clever lyrics and memorable hooks. Their eclectic personalities and energetic stage show set them apart from other bands, making Brother Luck a fan favorite.